With the final season of HBO’s Game of Thrones on the horizon, star Peter Dinklage, who plays Tyrion Lannister, has teased the series ending to Vulture. 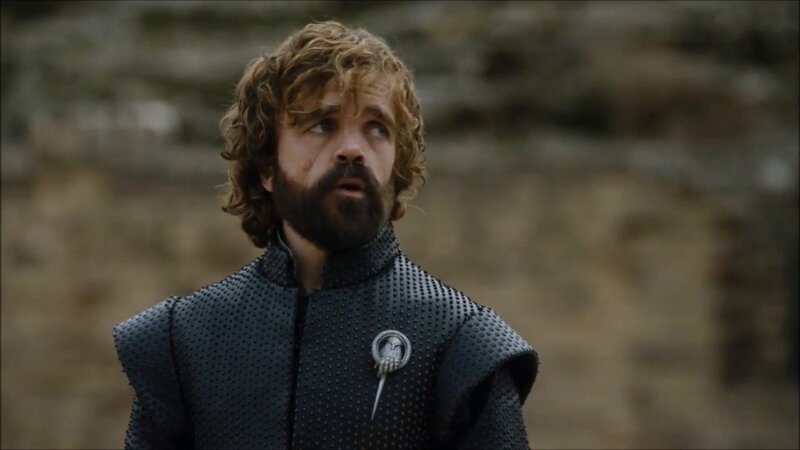 While that certainly sounds like Tyrion, a fan favorite since the show’s earliest days, will meet his fate in the series — which is known for killing off beloved characters. But Dinklage explained that his last day filming Game of Thrones wasn’t the same as the last time viewers will see Tyrion in the series. Even though Dinklage didn’t get into specifics, he could be referring to one of the two Stark daughters, played by Sophie Turner and Maisie Williams. Both started the show as children, and have literally grown up in front of the audience over the past seven — soon to be eight — seasons. 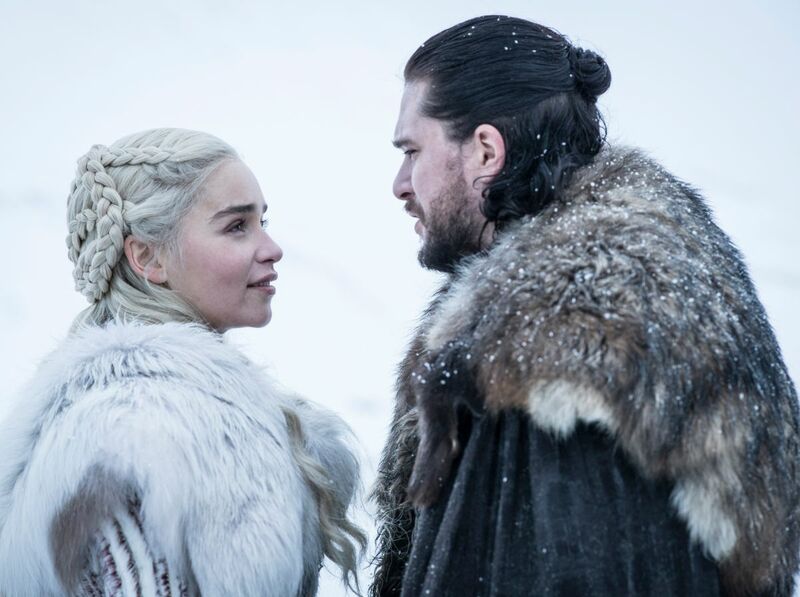 The final season of Game of Thrones will premiere sometime in 2019. Though it likely won’t be our last trip to Westeros, as HBO has greenlit a pilot set sometime before the events of the wildly popular sword and sorcery epic.